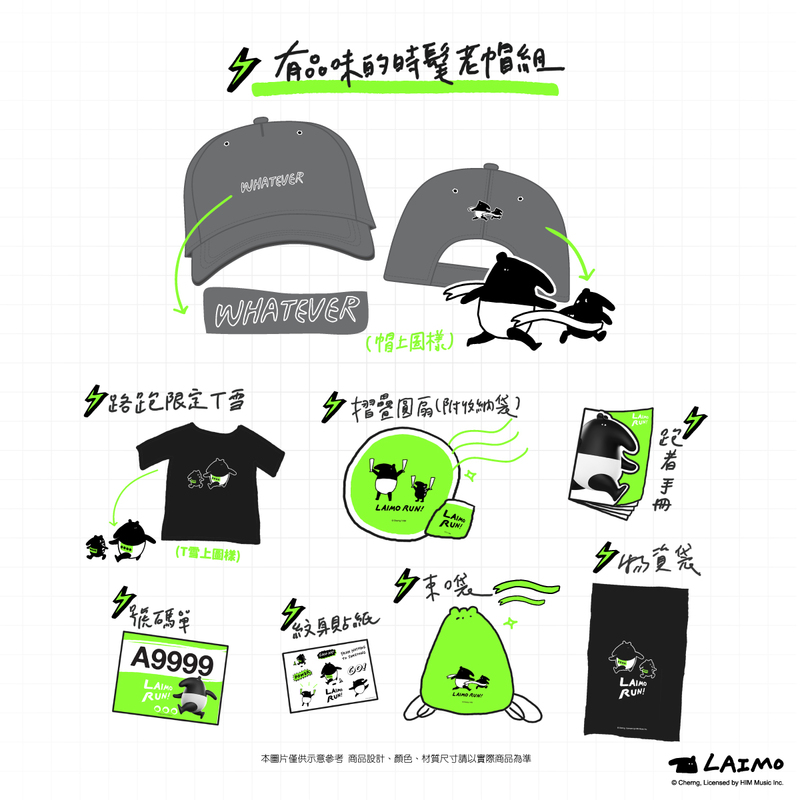 LAIMO RUN 來貘黑白亂跑來 2019台中 起跑式 預備 GOGO ! 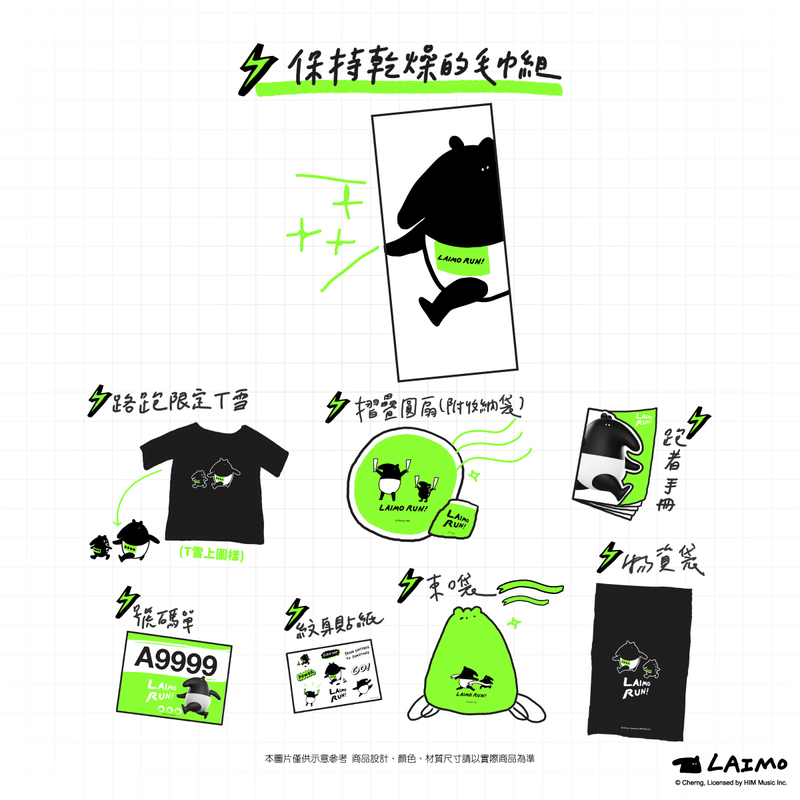 With a big success in Taipei, Laimo Run is back in Taichung, May 4th 2019 we invite all fans to come and join us in Taichung. Welcome Taichung fans to this unique and fun event for all. 由博恩事紀有限公司 | 華研國際聯手 Brought to you by Worldshare Events Pte. Ltd. & HIM Inc.